Brandtly Thornton – Senior Economist at Rounds Consulting Group - Rounds Consulting Group, Inc.
Brandtly Thornton is a Senior Economist and Policy Analyst at Rounds Consulting Group. The firm specializes in economic consulting and strategic planning; fiscal and economic impact analysis; data collection and market studies; litigation support and policy advising. Mr. Thornton has expertise in data analysis and economic modeling; statistical and econometric theory; and behavioral economics. Recent experience includes regression analysis of residential home prices at the state, county and zip code levels and consumer behavior forecasting in response to changing market incentives. Additionally, Brandtly has expertise in coding in multiple programming languages and assists in constructing the economic models used for the firm’s analysis and consulting projects. As a Senior Economist, Brandtly also assists in maintaining the firm databases and conducts routine data collection to ensure updated and accurate data is used when producing economic forecasts. 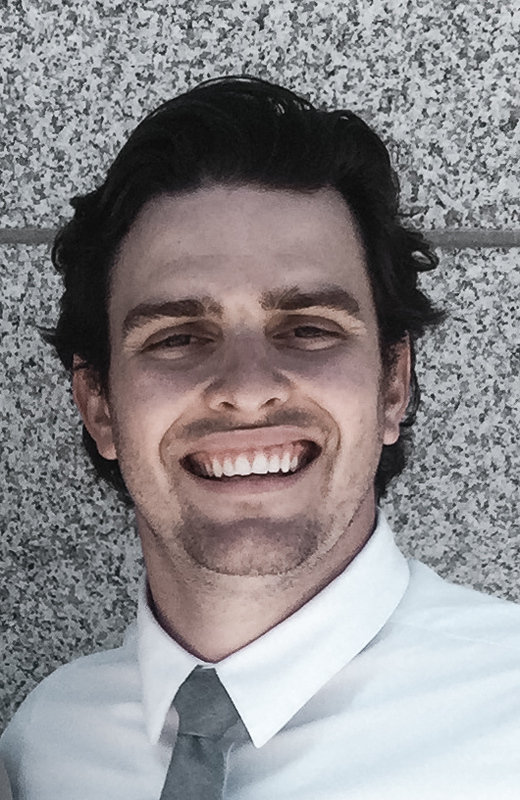 Prior to joining Rounds Consulting Group, Brandtly worked in the financial services industry as a corporate actions analyst for Northern Trust and as a Sales Manager for Vivint Inc. Born in Spokane, Washington, Brandtly moved across the United States before returning to Spokane to finish high school and embark as a missionary for two years in Paraguay, becoming fluent in Spanish. Upon returning home Brandtly attended Brigham Young University in Provo, Utah, earning a Bachelor of Science degree in Economics.